Relationships are at the heart of all we do. 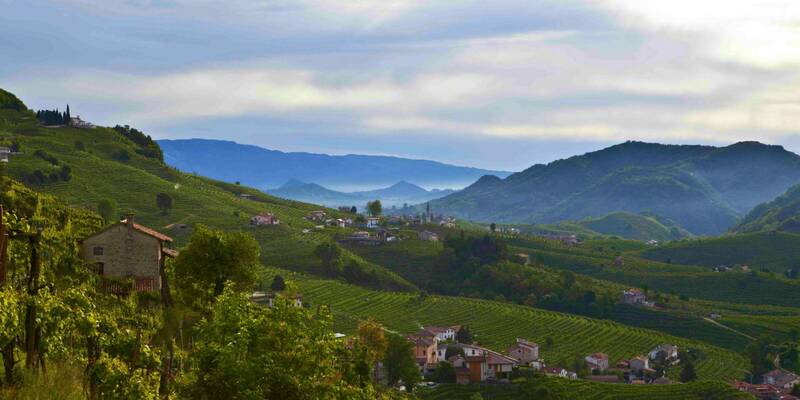 We are proud to represent some of the world's rarest and most highly sought-after wine producers. 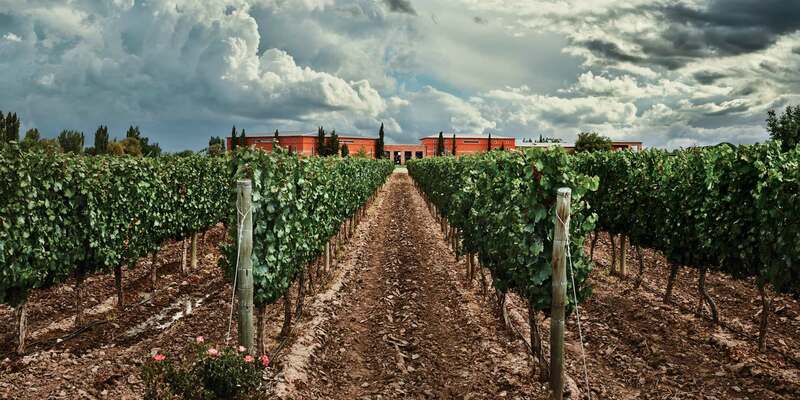 Achaval Ferrer was founded by a group of Argentinian and Italian friends who loved wine and were determined to produce something outstanding – an aim encouraged by celebrated Italian oenologist Roberto Cipresso, one of the founding team. 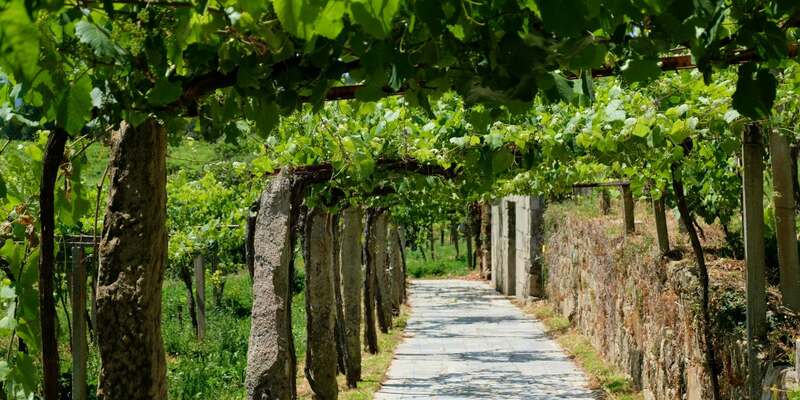 You’ll find the Adegas Galegas winery surrounded by fragrant pine trees in the most southerly part of the D.O. Rías Baixas region. 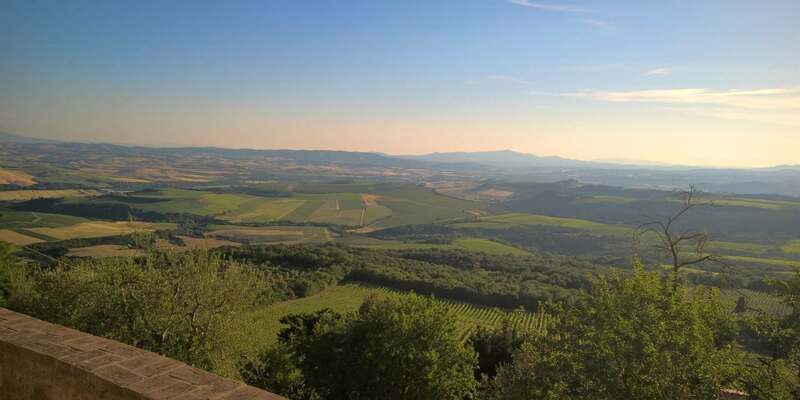 The Casse Basse Soldera estate lies at 320 metres on the south-western wing of the Montalcino commune. 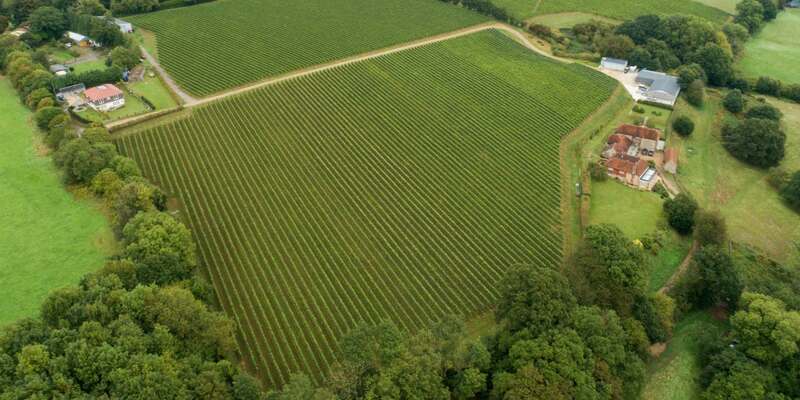 Ambriel is a family-run wine estate founded by Wendy and Charles Outhwaite in the South Downs, producing English sparkling wines by the traditional method. 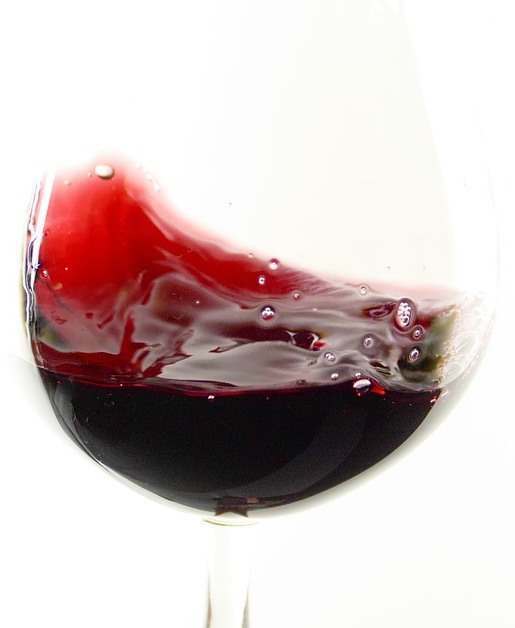 Trent Burge is Barossa Boy, the sixth generation of the famous Barossa winemaking clan. Barta Winery is located in the famous and acclaimed village of Mad in the heart of the Tokaji region. 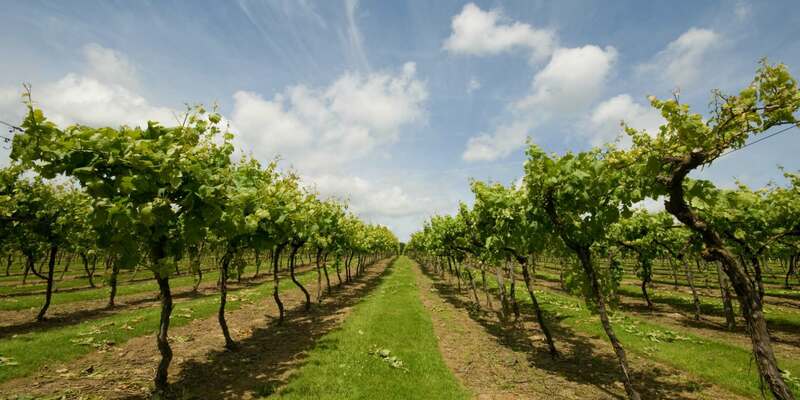 Established in 1969, Biddenden is Kent’s oldest vineyard and winery. 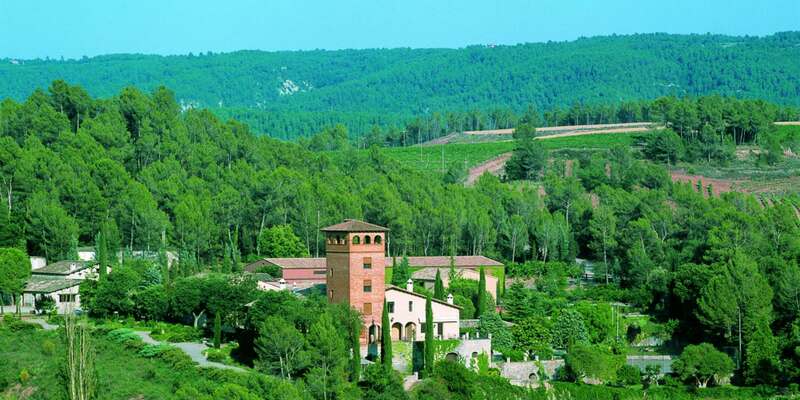 To the northwest of Barcelona, on a path leading to the Catalan Pyrenees, lies Bodegas Ramón Roqueta. Cooperative winery, Bodegas San Valero was founded in 1944, in the heart of the appellation of Cariñena. 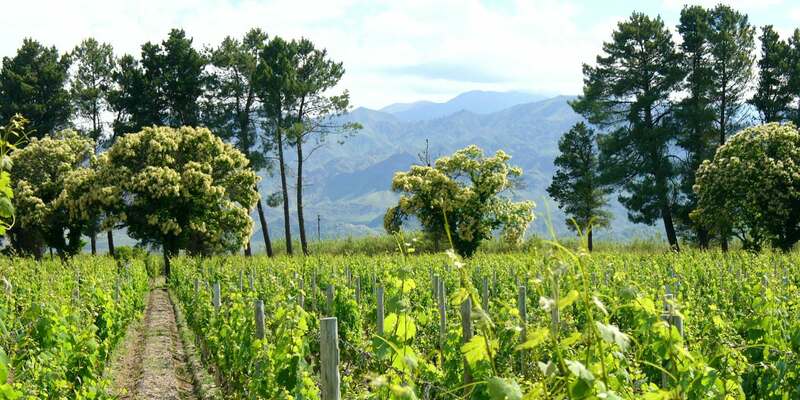 Riojan winery, Bodegas Zugober was founded in 1987 by husband and wife team Eduardo Gomez Palma and Maribel Bernardo. 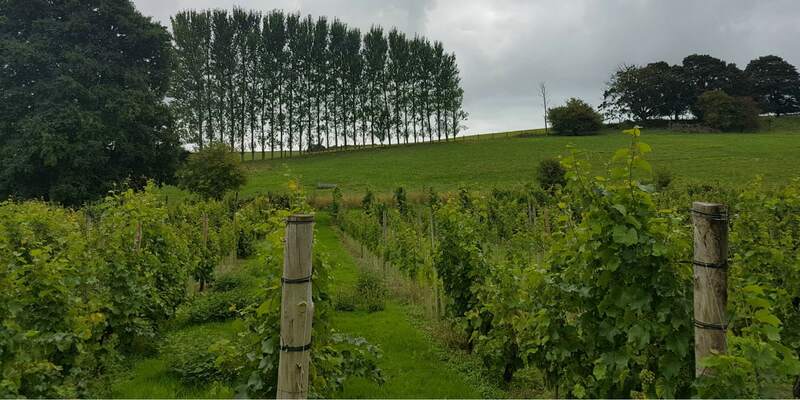 Breaky Bottom spans just 6 acres of vines, and lies hidden in the fold of a valley near Lewes in Sussex, just 2 miles from the sea. 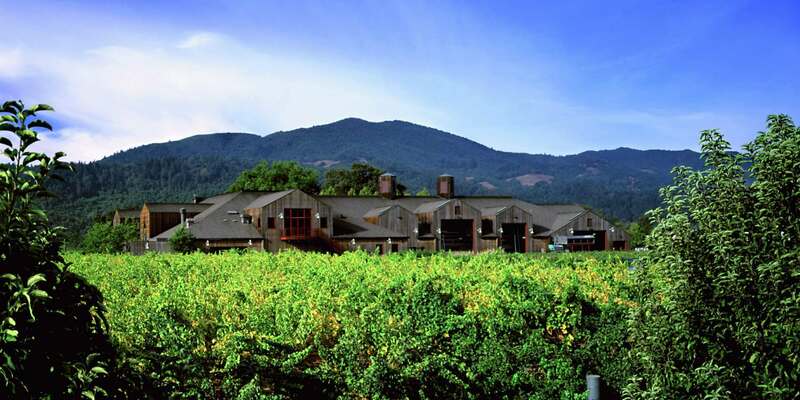 Family-run winery Cakebread Cellars is one of Napa Valley’s best success stories. Carmel Road is a pioneering boutique winery from Monterey County, California, considered one of California’s premier “appellations”.